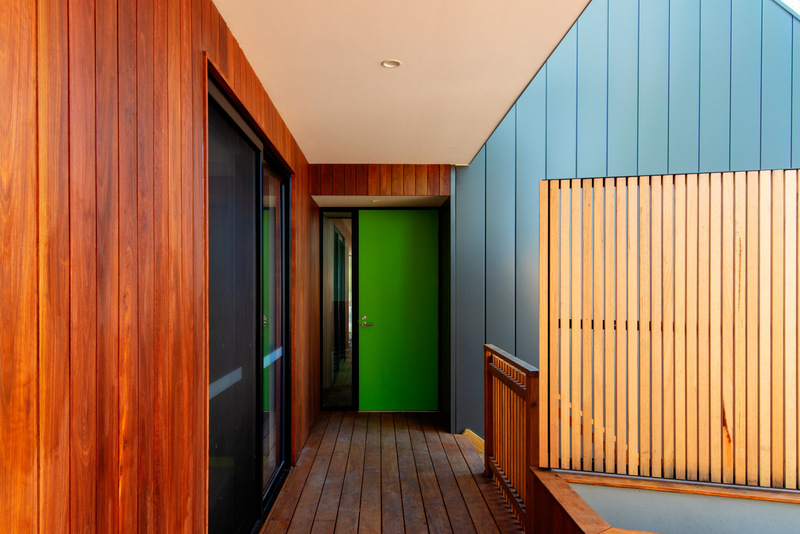 We recently delivered three modular housing projects for the Victorian Health and Human Services Building Authority, ensuring that the most vulnerable Victorians have a safe and modern place to call home. 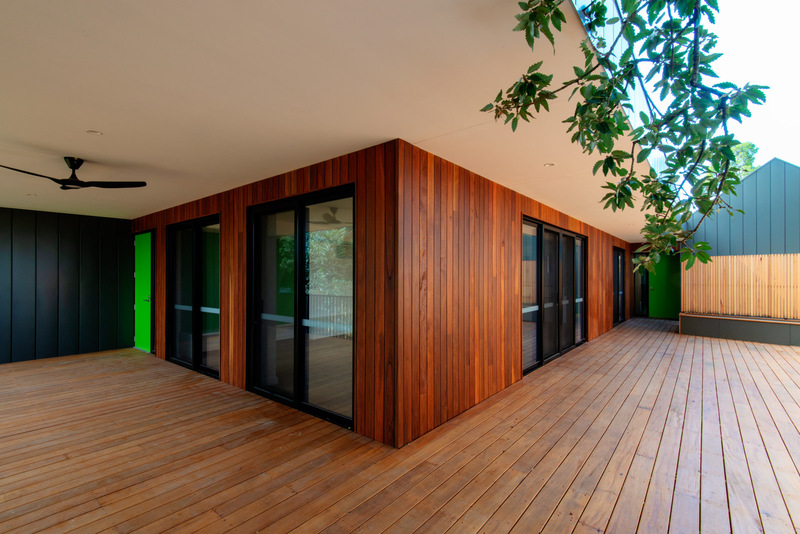 Our modularÂ housing initiative requires less time for planning and construction,Â empowering our clients to deliver comfortable housing solutions fast. 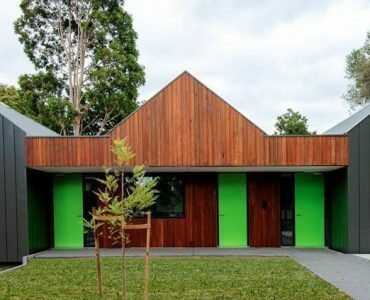 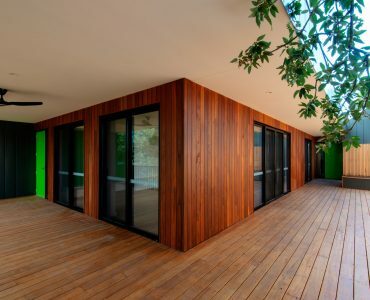 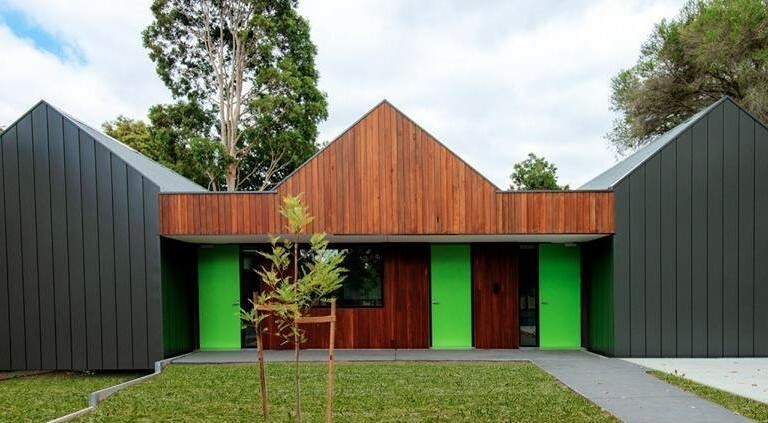 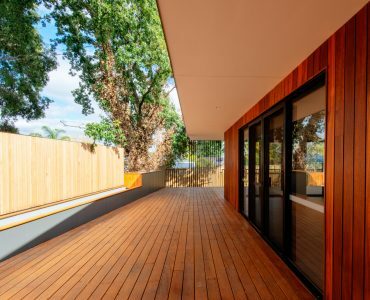 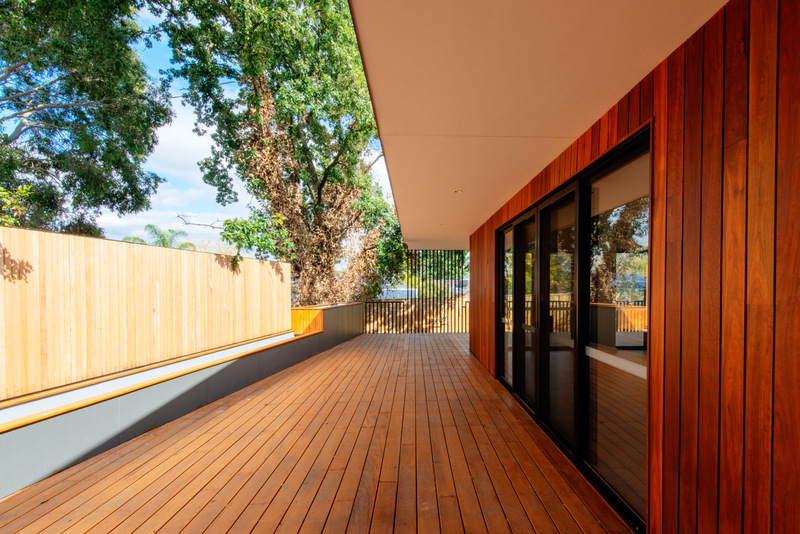 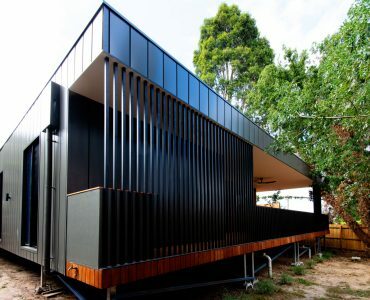 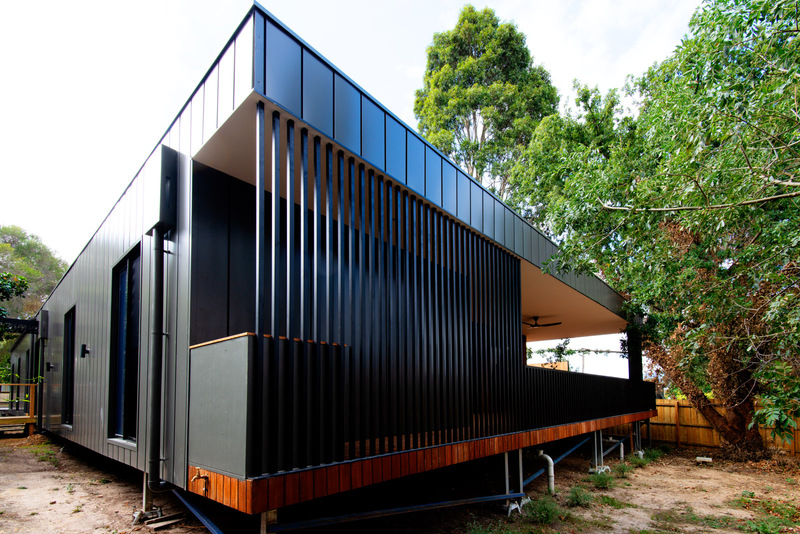 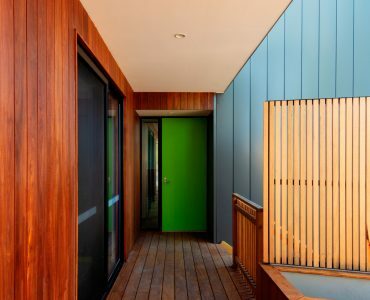 These sustainable modular buildings are designed toÂ uplift and support wellbeing.